It's Tuesday and that means I'm linking up with Deanna Jump's "Book Talk Tuesday." This week is all about sharing non-fiction books you like to use in your classroom. Since it is September, I figured I would share some of my favorite apple non-fiction texts!! 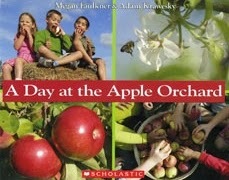 I love using this book because it tells about apples by showing kids going to an apple orchard. It's great to read if you can't take your students on a field trip to a real apple orchard! If you click the picture, you can order your own copy from Scholastic! 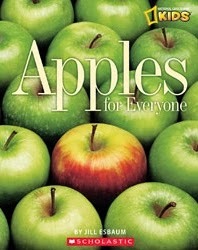 This book give a lot of great information about apples! 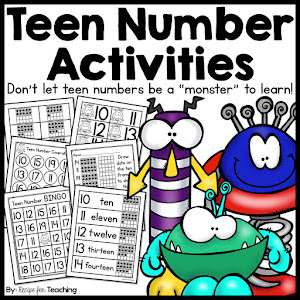 I've also linked this picture to Scholastic where you can order your own copy! 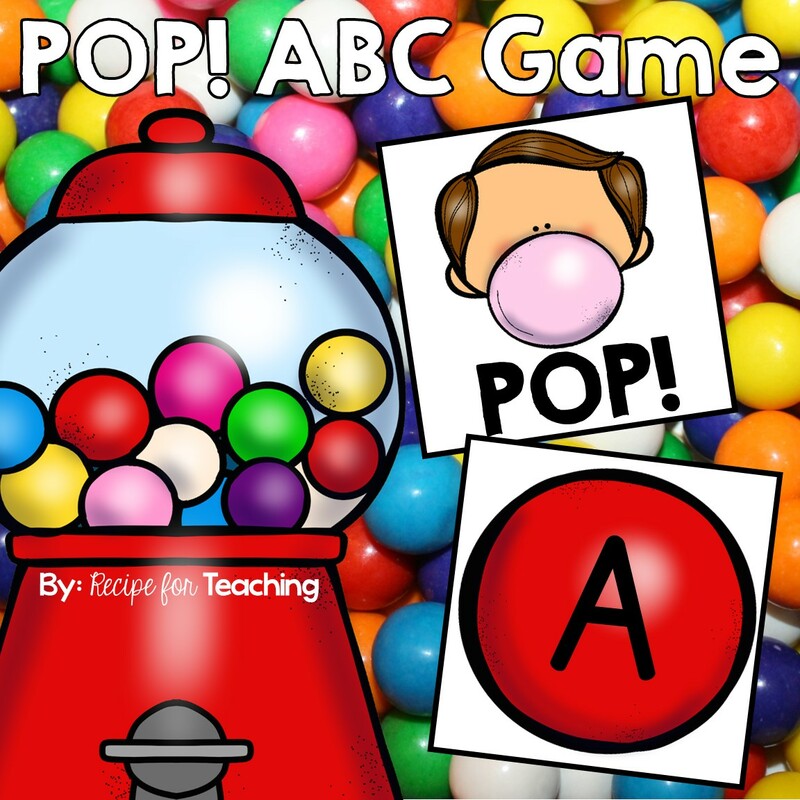 And....I have a FREEBIE for you in my TpT store!! 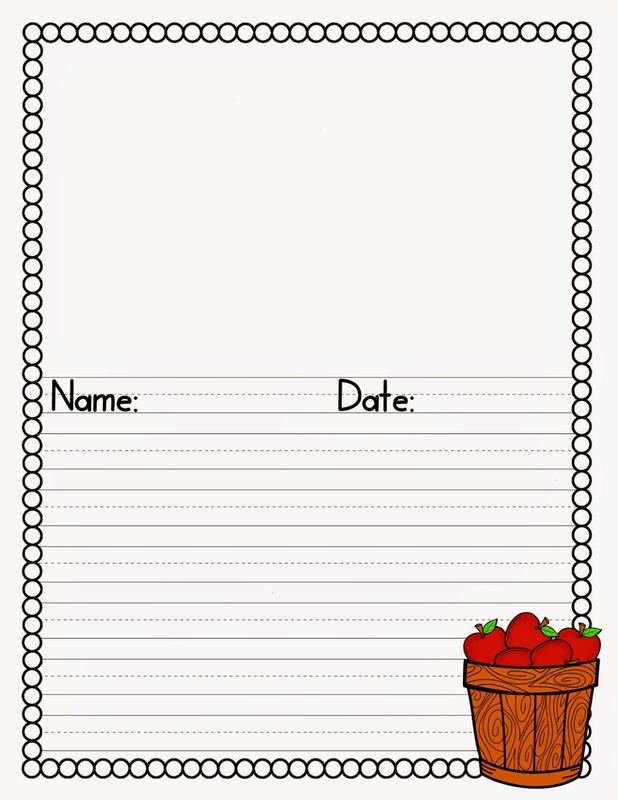 Click the image below to go to my store and download a FREE apple writing paper!! And while you're at it, follow my store so you know when I add new products! 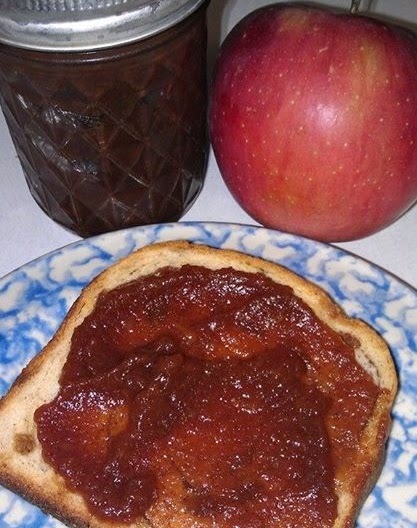 All this talk of apples is making me crave the apple butter I made last fall in the crock-pot!! All I did was cook the chopped apples with a little bit of water, mash the apples, and then add sugar and cinnamon until I liked the taste and texture of it! Super easy!! 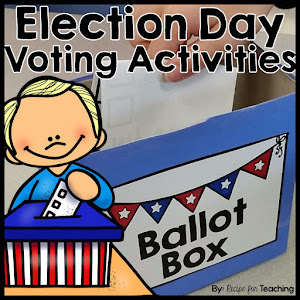 Click below to link-up and share your favorite non-fiction books to use with your students!